Working together, with a focus on you the patient, is one of the hallmarks of Collins Street Optometrists. We are proud of our great team and their experience. Find out about each of us below. 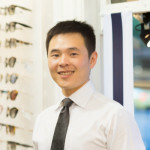 Willy Gunawan graduated from the University of Melbourne in 2009 as one of the first few optometrists to do so with automatic endorsement to prescribe S4 drugs to treat eye disease. As part of his study Will attended Illinois College of Optometry in Chicago; since then he has maintained contact with his American colleagues to keep abreast with the latest in the diagnosis and treatment of many eye conditions. Will also has served as a member of the panel responsible for updating competency standards for the Australian optometric profession. 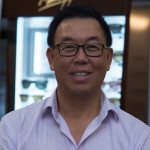 He loves his work both in rural settings and especially at Collins Street Optometrists; although Will enjoys all aspects of optometry, he has particular interests in dry eye disease, contact lenses and orthokeratology. When away from clinical practice Will is a keen road cyclist, enjoying regular escapes to Victoria's high country ranges. Will is fluent in Indonesian and really broken mandarin (lessons impending). David Southgate graduated from the University of Melbourne in 1981 and has practised at the top end of Collins Street for 25 years. 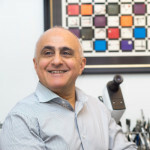 He attained his Post Graduate Certificate in Ocular Therapeutics in 2003, becoming one of the first optometrists in Victoria permitted to prescribe S4 drugs to treat eye disease. For most of David's time in the city he was the co-director of a long-standing practice in Collins Place. Outside his full-time work in private practice in the city, David has also worked in rural Victoria and for a time served as Director of Professional Services in the National Secretariat of Optometry Australia. For the years 1992-94 David was elected President of the Victorian Division of Optometry Australia. Since 2000 he has consulted to Bupa as an Optical Advisor in their audit division and for a similar time has been a member of the Medicare Participation Services Review Committee. David is the author or co-author of half a dozen research papers covering topics as diverse as the role of vision in sport to papers on the state of the optometric workforce. His lifelong interest in sport and expertise in vision has seen David provide services to Cricket Australia, Cricket Victoria, the Victorian Institute of Sport, Tennis Australia, the Carlton and Essendon Football Clubs, and many Olympic and Commonwealth Games athletes in disciplines such as shooting. When away from the practice David can often be found at his amateur football club or at the MCG as a volunteer guide where he puts that love and knowledge of sport to good effect! 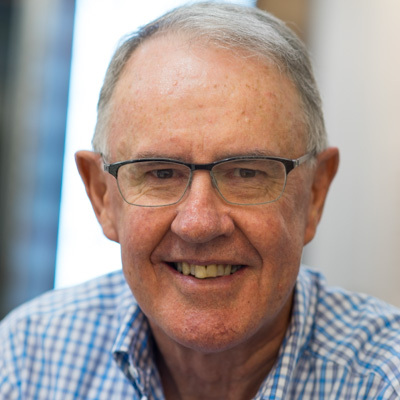 John Jennings graduated from the University of Melbourne in 1971 and his primary practice has always been in the Melbourne CBD, where he has practised since the late 1970s. As well as being highly experienced in most facets of optometry, John has particular clinical interests in the fitting of specialty rigid contact lenses. John is particularly involved in the practice of ortho-keratology (including myopia control) as well as prescribing contact lenses for keratoconus and complex prescriptions. For many years John also had significant involvement as a director in a laser corrective surgery clinic. John has taken a number of leadership roles in the optometric profession. He served as Victorian State President of Optometry Australia from 1978 to 1980, and on the National Council of the Association from 1981 to 1984. He was later elected to the Optometrists' Registration Board of Victoria and was a founding board member of the optometrists' support organisation now known as ProVision. Zeinab Fakih graduated from the University of Melbourne in 2009 with therapeutic endorsement and a Dean's Award in Optometry. Zeinab topped her year level in Optometry and completed the student ambassador leadership program during her university years; her academic career is decorated with many achievements and awards. Zeinab's training included visiting placements in the Ophthalmology Departments at Moorfield's Eye Hospital in London, and at the American University Hospital in Beirut, and an overseas internship at the University of Waterloo in Canada. A clinical teaching instructor for the past five years at the University of Melbourne, Zeinab also completed a graduate certificate in university teaching and a Masters Degree of Public Health at Sydney University along the way. Zeinab has particular interests in the therapeutic management of ocular diseases and in pediatric optometry. 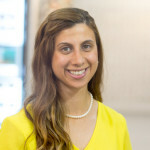 Away from her professional work, Zeinab has served as a member of the Youth Law Committee, as Treasurer for the Victorian Lebanese Community Council and is a current member of the Public Health Optometry Group and Optometry Australia's Low Vision Working Group. H ovik graduated from the Bradford College West Yorkshire and became a member of the Association of British Optical Dispensers. 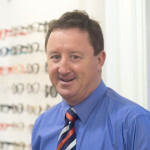 In the past 20 years he has worked in both the UK and Australia, sharing his expertise in both independent and corporate optometry. There is an art in the selection of frame and lenses for each individual. Hovik's passion and experience in the field is evident in the time he spends with each patient and customer; making a sometimes confusing and daunting decision a seamlessly easy one. In his own time Hovik enjoys drawing and art in general. His collections have featured in a number of art exhibitions including at the University Of Melbourne. In joining Collins Street Optometrists, Ian brought over 20 years of optical knowledge, technical expertise and experience to the practice. In eleven years with OPSM and Budget Eyewear, he won numerous best practice awards including the "Best of the Best" trophy in 2006. A Monash University graduate with a double degree in Science and Economics, Ian is exacting in his demands and expectations of the quality and workmanship of optical appliances that bear the Collins Street Optometrists brand. His passion for great customer service is unparalleled, assuring all clients will be well looked after. Ian is also a diehard Geelong Cats supporter and the proud father of two young sons. His other interests include Scrabble, learning Spanish and striving for a holistic lifestyle. Robyn joined us in 2017, having previously worked with both David and John at Collins Place. She is approaching ten years in the industry and completed the formal Certificate IV qualifications in optical dispensing in 2015. 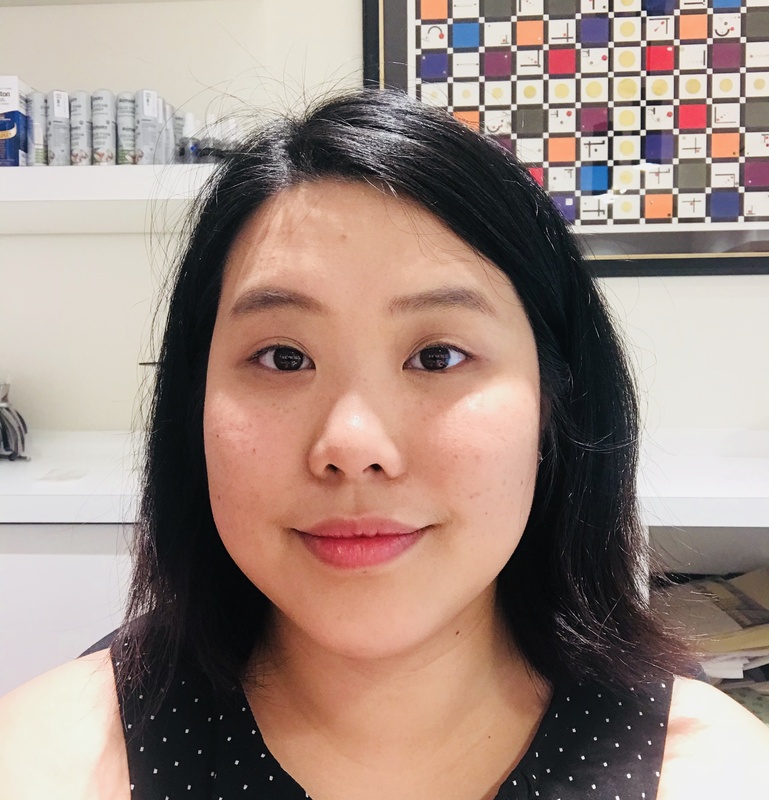 As well as her dispensing duties, Robyn is responsible for co-ordinating the reception and administrative operations of the practice, including tasks as varied as tracking the movement of frame stock in and out of the practice, to the practice book-keeping, to accounts receivable and payable.